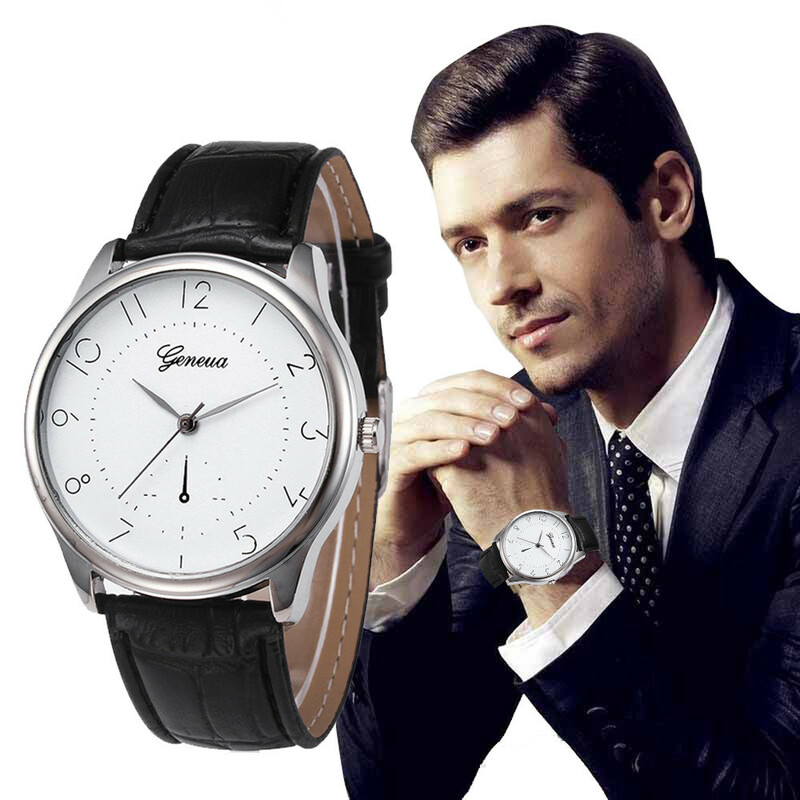 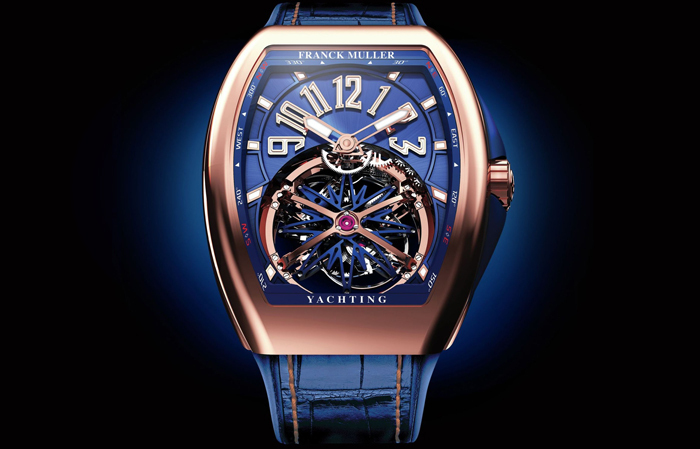 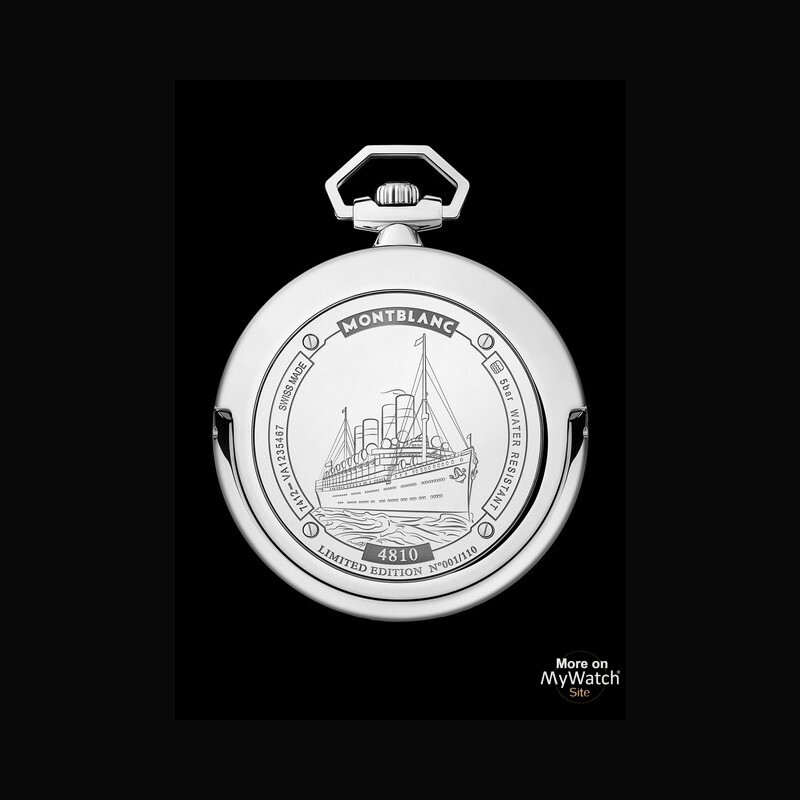 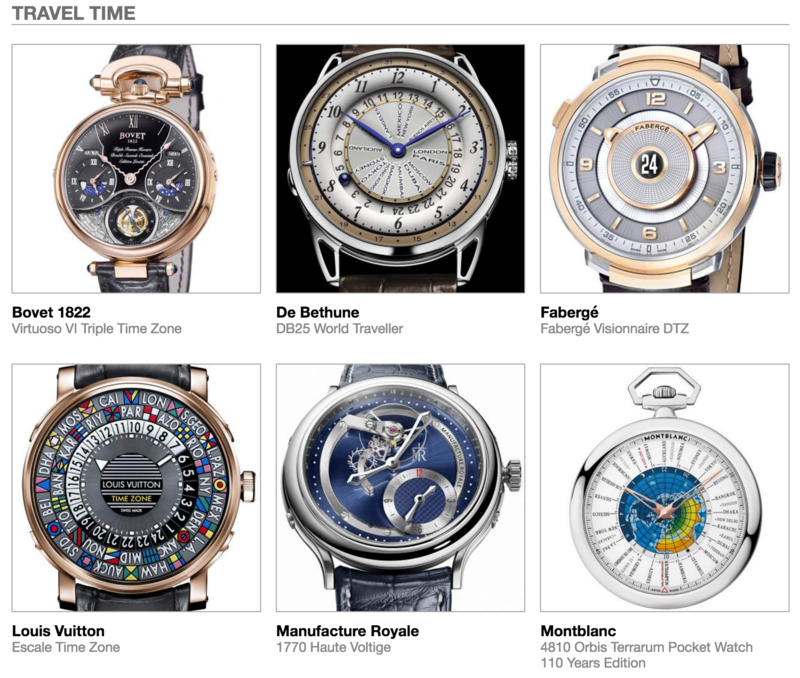 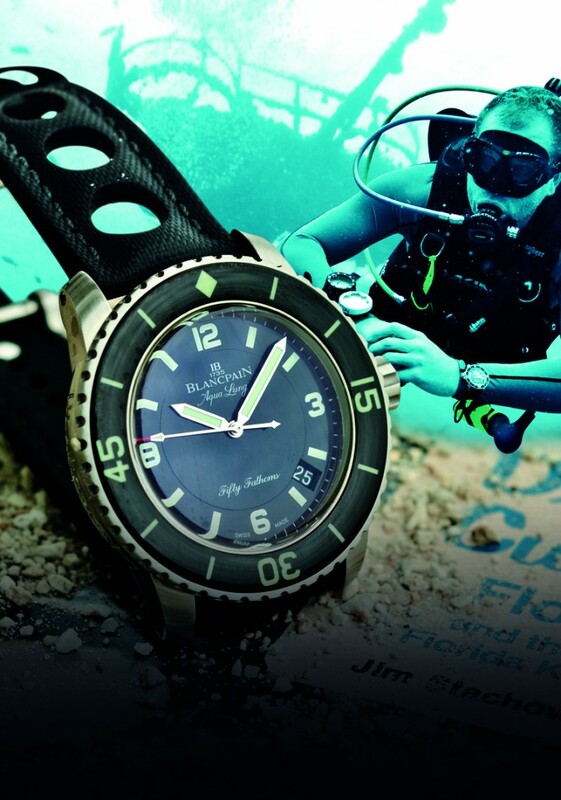 At the beginning of the 20th century, the men wore pocket watches in particular via WatchTutorials. 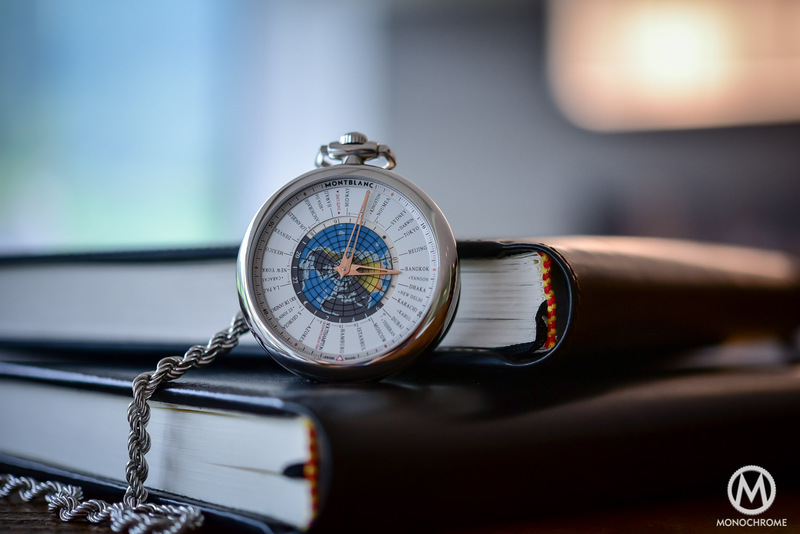 It was only with the First World War and the pilot clocks that the timepiece slipped from the jackets and trouser pockets to the wrists. 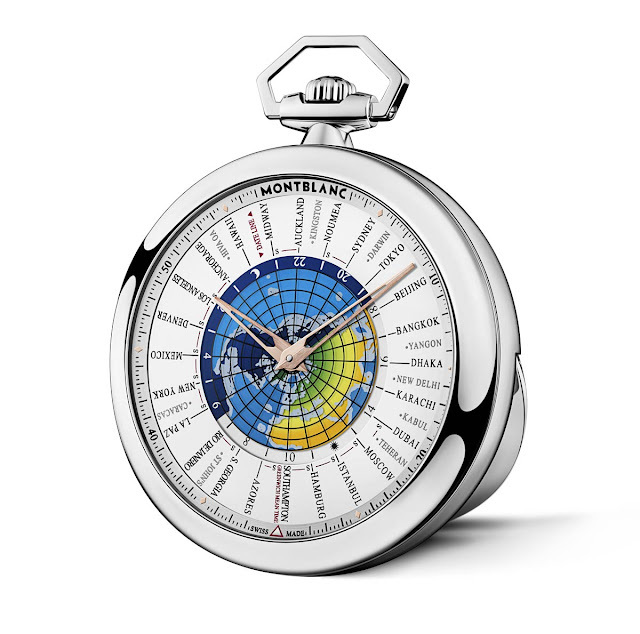 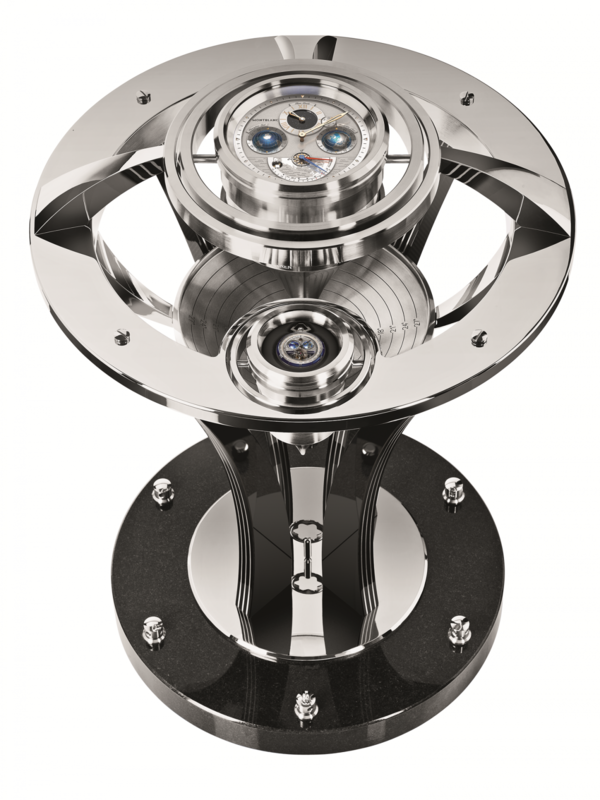 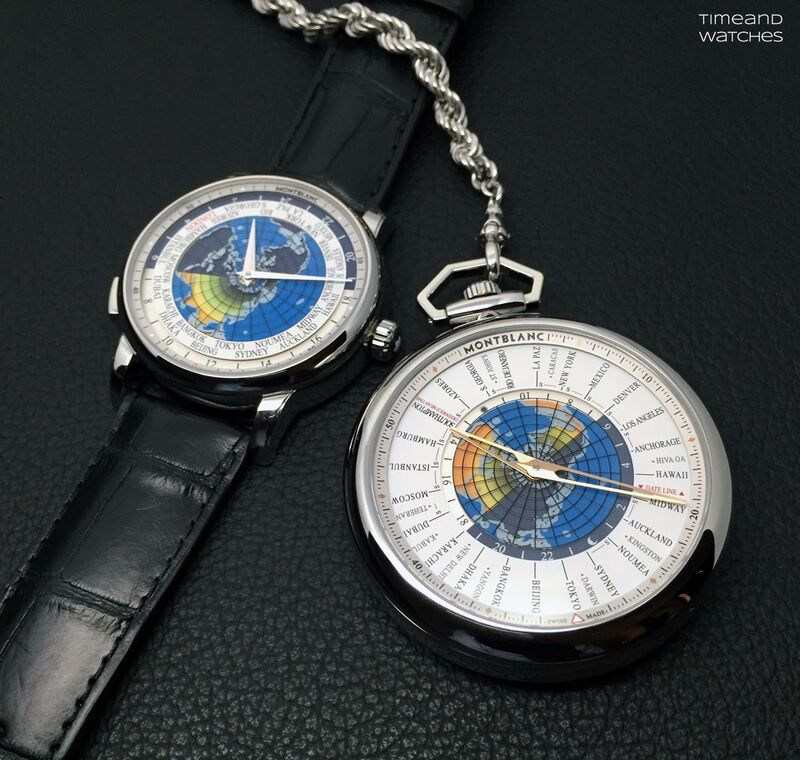 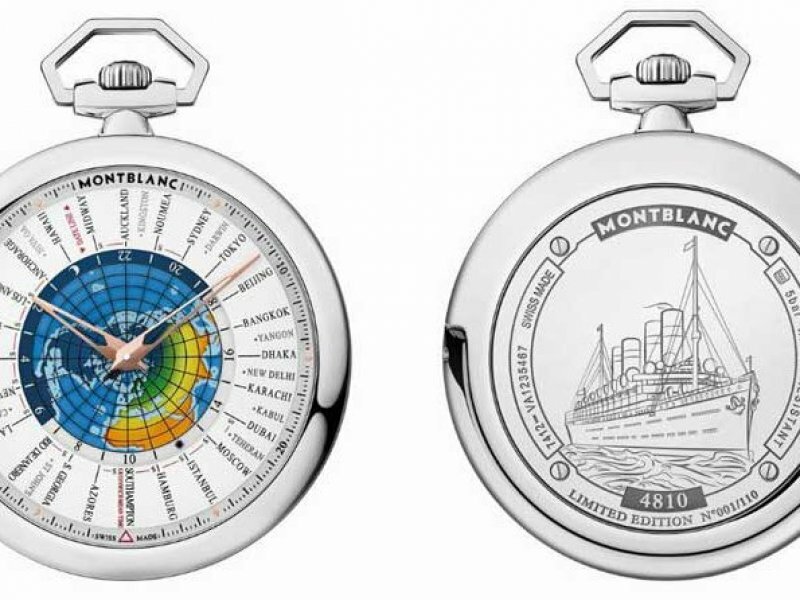 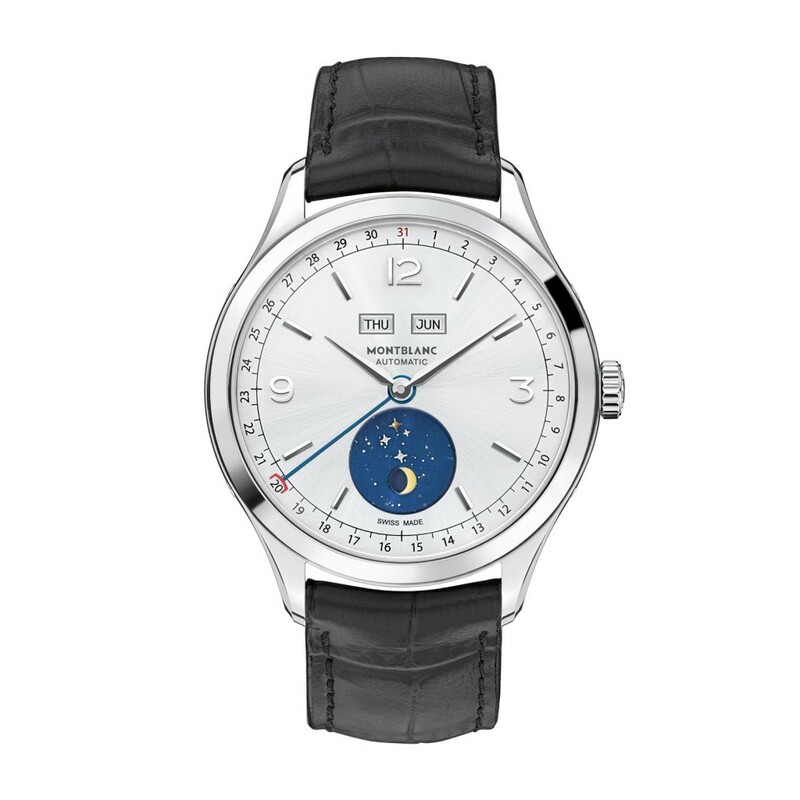 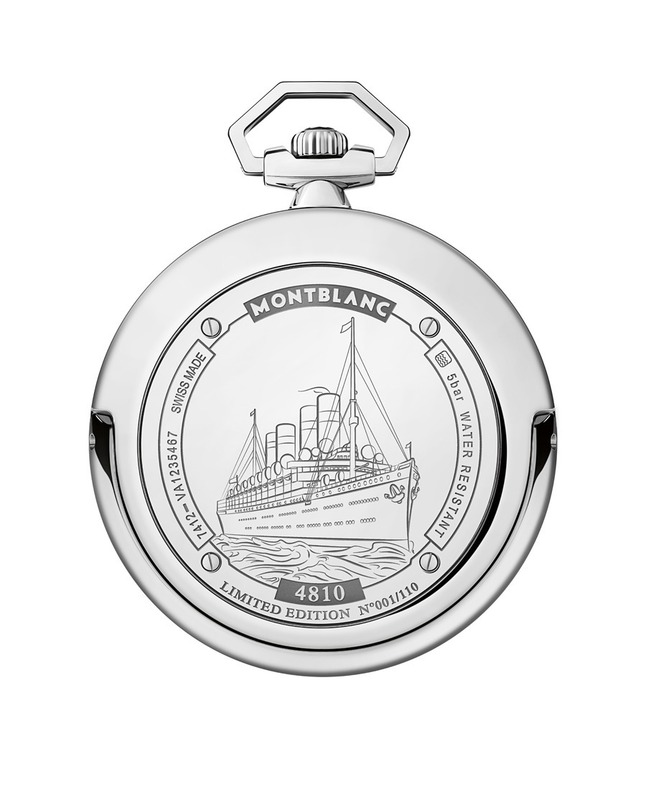 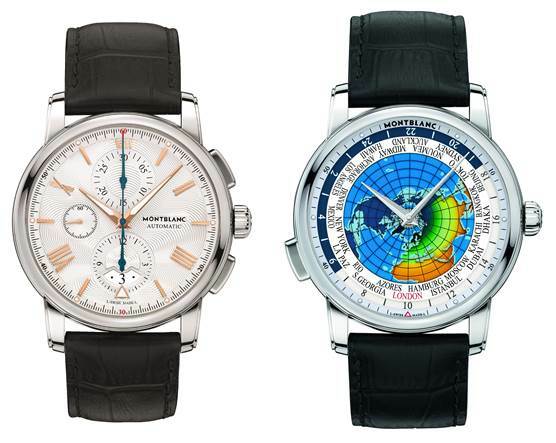 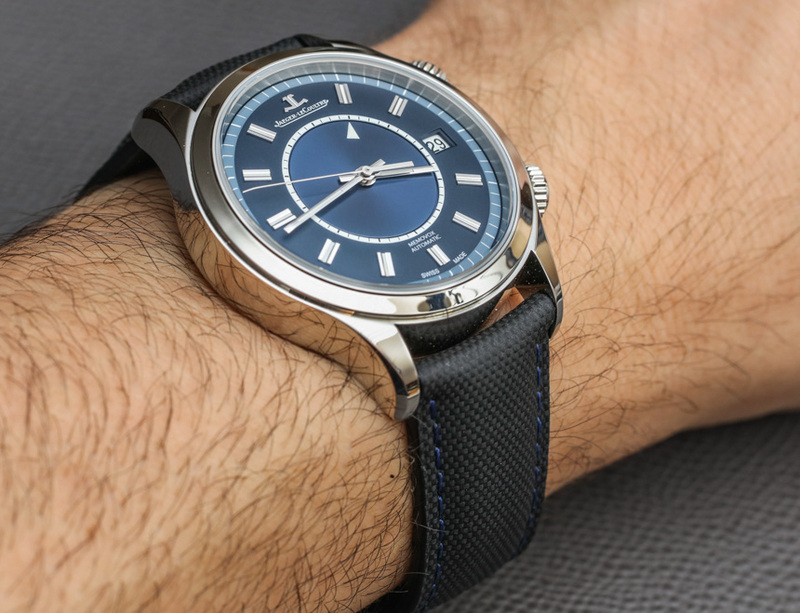 Montblanc picks up on this with his first pocket watch. 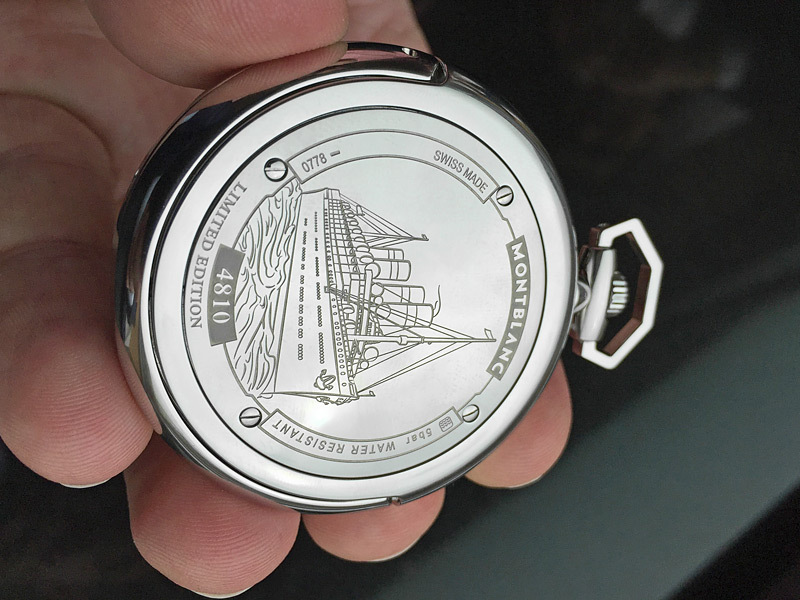 The 4810 Orbis Terrarum Pocket Watch 110 years edition, thanks to the factory caliber MB 29.20, offers a view of 24 time zones. 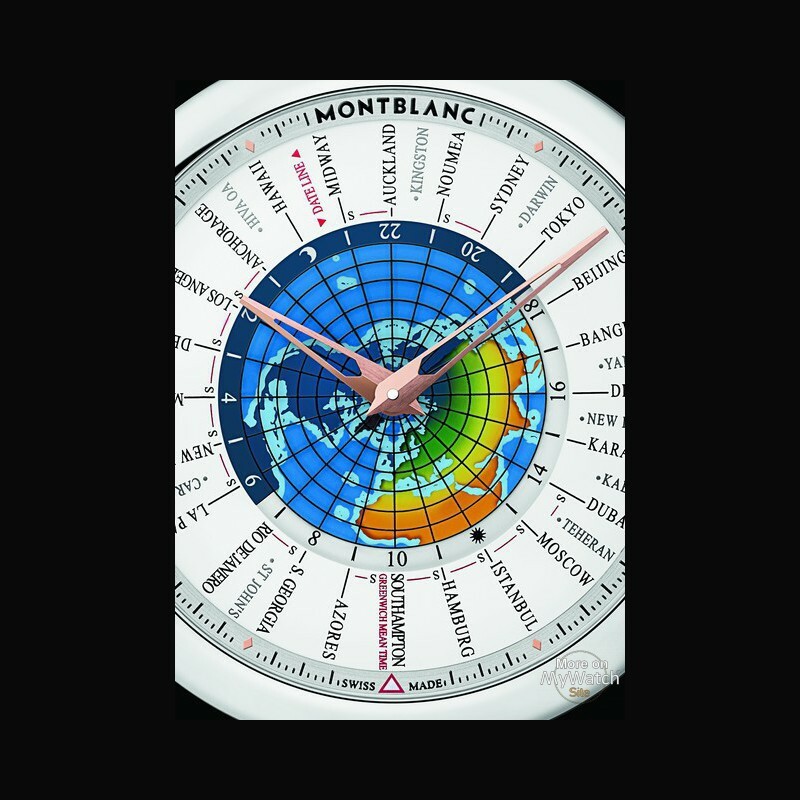 In the middle of the dial is coloured a world map, so around a 24-hour display with the 24 city names of the time zones.